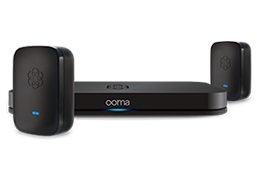 To learn more about Ooma Office features, visit our small business phone products page. Does Ooma Office work wirelessly? How do I add more employees to my Ooma Office account? What is a cloud-based office phone system? Getting 1-800 numbers with Ooma Office.